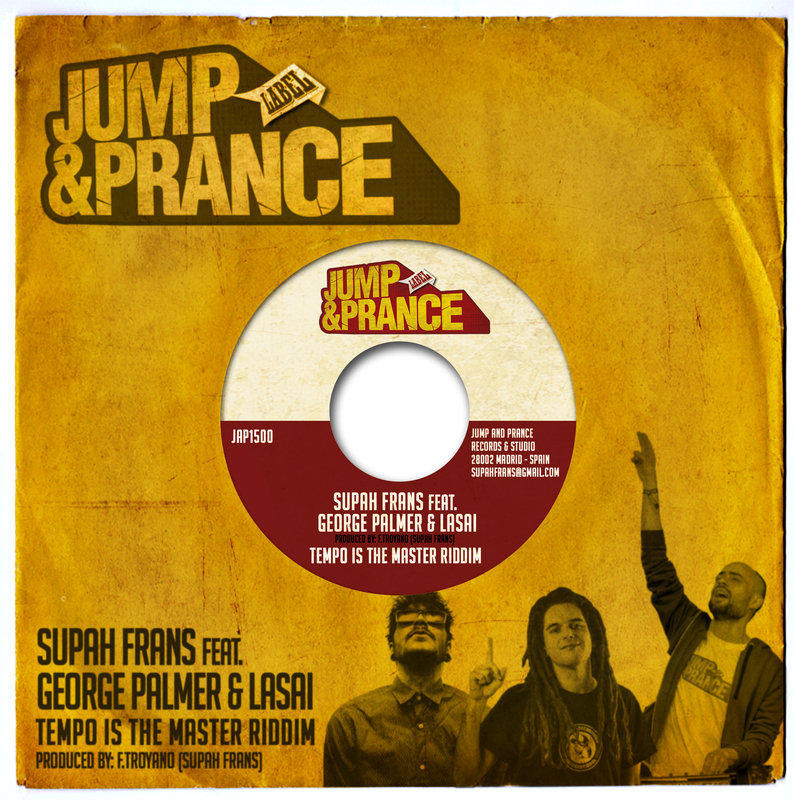 We are proud to present a brand new hot tune and Dub with our “Tempo is the master riddim” featuring our great spanish artists George Palmer, Lasai & Supah Frans. 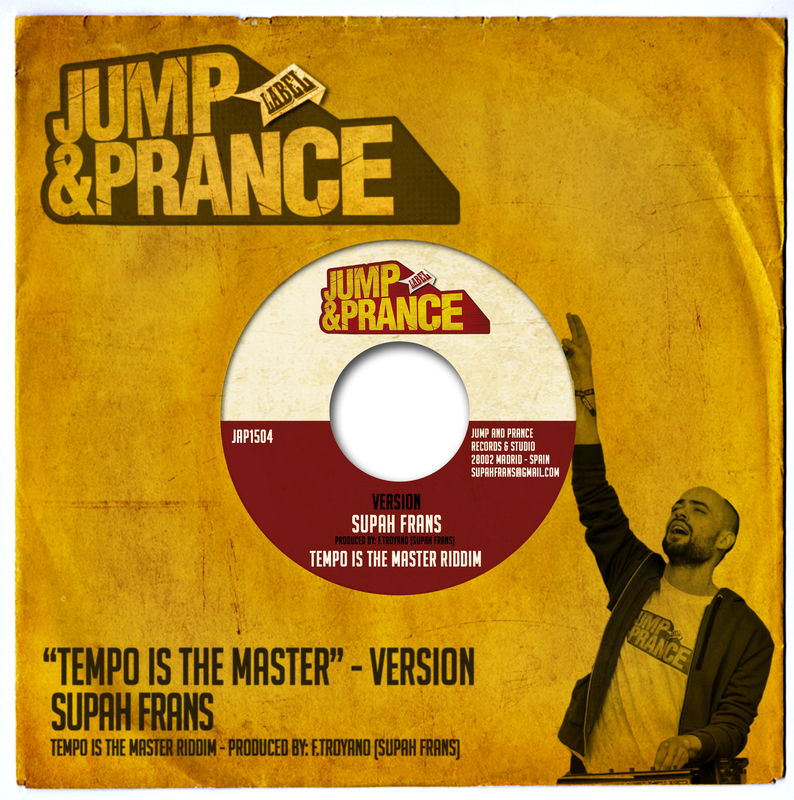 Riddim, Mix and Master:Supah Frans (Jump & Prance Studio). 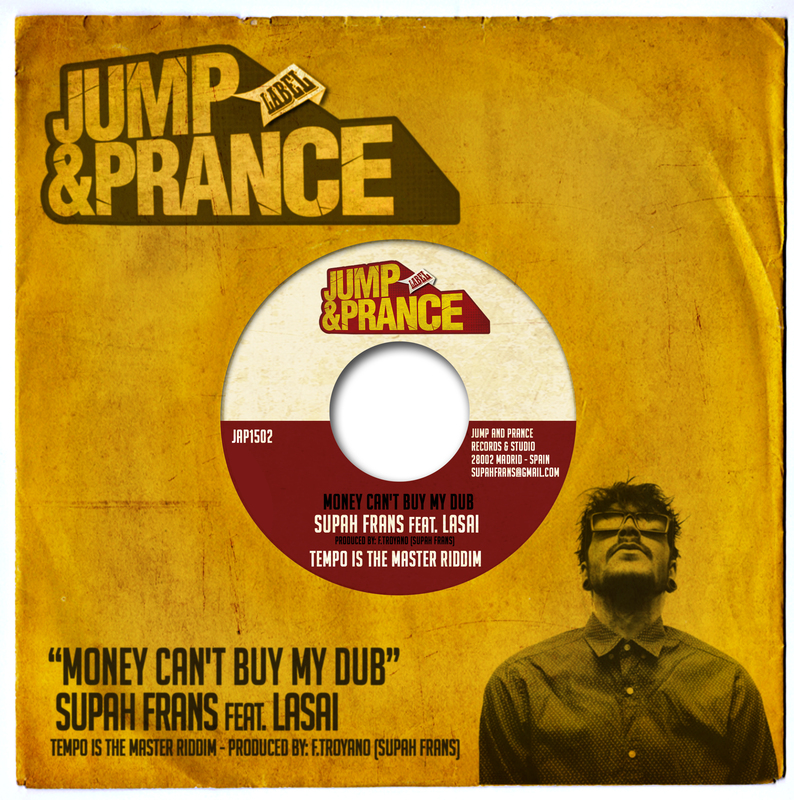 Welcome to the Rub-a-dub Ting #23 by Supah frans at Jump & Prance Studio on www.dubforceradio.com “The station for soundsystem culture”, the first show of the second season!I will start with a Triston Palmer selection with hits like “Time is so hard”, “Gimme a chance” or “First time lover”. You can listen 2 new dubplates. 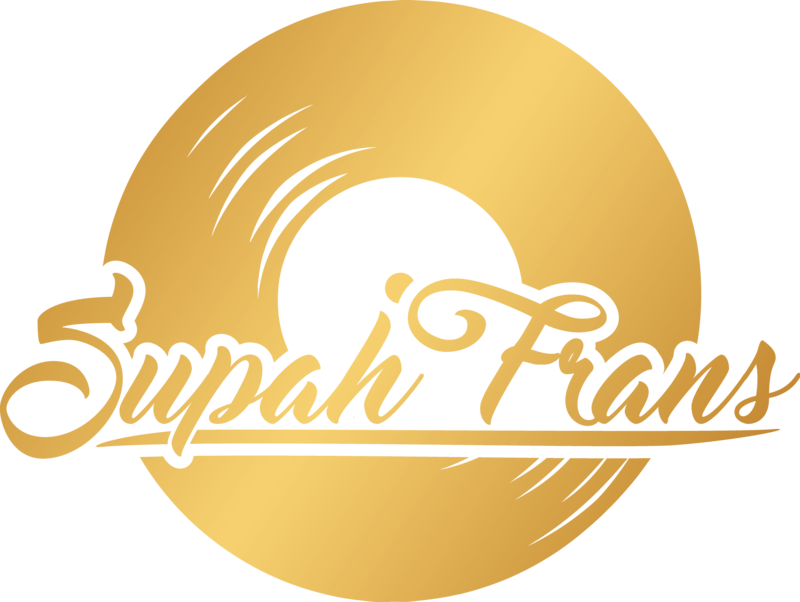 The first of Frankie “Dancehall” Paul singing for Supah Frans and Jump & Prance Dubplates service and the second of my bredrin from Glasgow town Tom Spirals ina wicked special style. This is the latests Jump & Prance Studio tv video. I was been recording some weeks ago a special Dubplate for my bredrins of Cherry Dub Soundsystem. 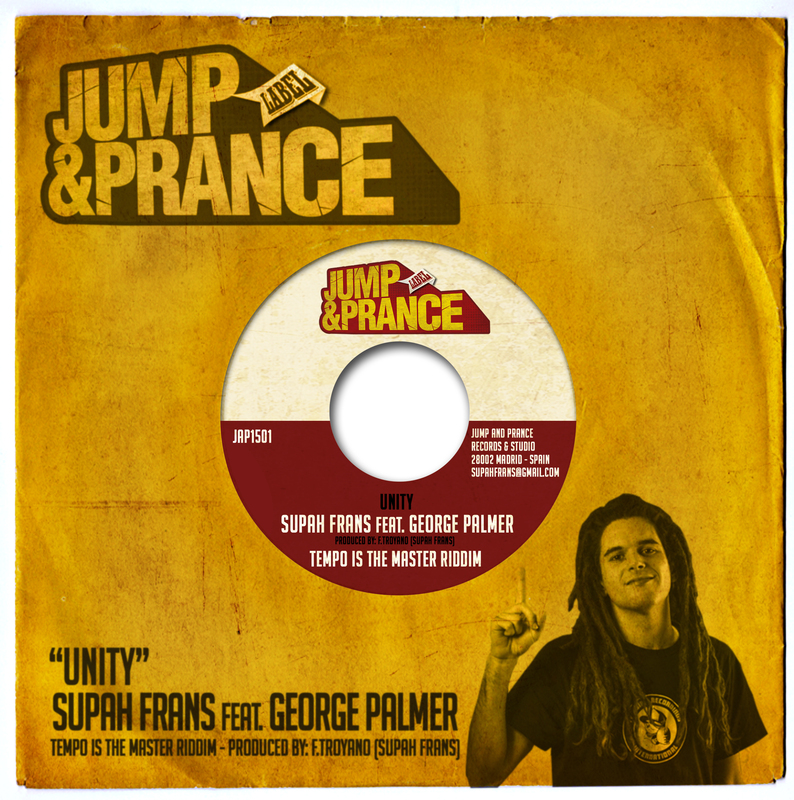 In this time the Jump & Prance lion called Natty Nature riding my own When I fall in love digikal riddim version. 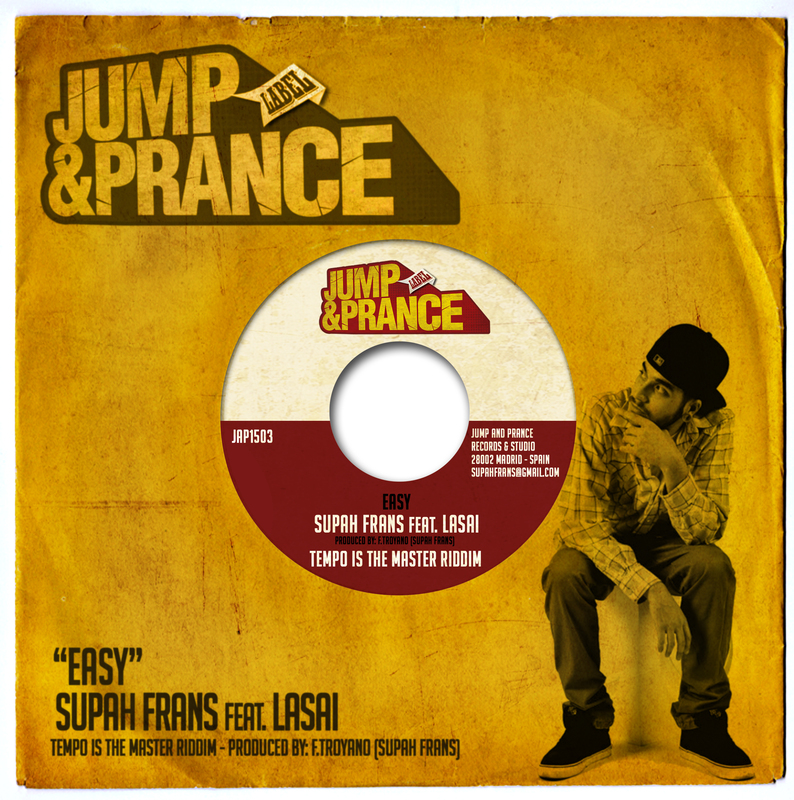 This track and video was been produced, recorded, mixed and mastered by Supah Frans at Jump & Prance Studio. Book your dubplate with Jump & Prance Dubplate, mix and master service. Check out our artists list.